Items as stated. Fast shipping. Great seller, Thanks! 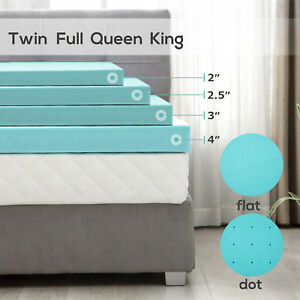 I love this I sleep way better now this was so worth the buy!